"Real Places Brought to Life"
"I love to tour historic homes and imagine what it was like living in them. 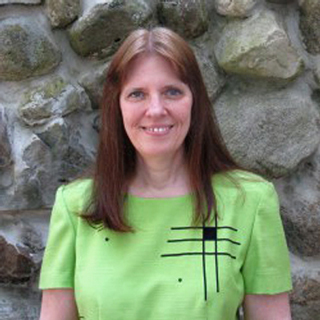 The setting for each of my books is a real place that you can visit too." Marrying the most beautiful girl in German Village had turned Will Fischer's life into a nightmare. But the night the 1888 blizzard roared into Columbus, Ohio, everything changed. Only time would tell if it was for better or worse. A student at Otterbein University, Jennie Kenton was visiting Grandma the night of the blizzard. Their unexpected guests presented a crisis no one could handle, least of all gentle Jennie. This is a stand-alone first book in the Tour of Homes series. The setting is The Kelton House and German Village in Columbus, Ohio. Click here to see pictures of the actual locations. Could he sacrifice the love of his life for an obligation? When his missing sister returns home with seven-year-old daughter, Ruthie, John Sheridan, bank vice president in Rochester, New York, must keep the secret from his dearest friend, or reputations will be shattered. Claire Larson has always dreamed of being a pastor's wife, but one week before graduation from Houghton Seminary in 1911, her plan unravels. Struggling for direction, she takes a summer job tutoring Ruthie at John Sheridan's Sunnyside Hill. Now she must keep the secret too. This is a stand-alone third book in the Tour of Mansions series, imaginary stories taking place in real mansions open to the public. This setting is Sonnenberg Gardens in Canandaigua, New York. A laundress? How could she be a laundress? She had never done laundry in her life. Yet after a family tragedy in 1908, kindergarten teacher Julia Bradshaw takes a humble summer job as a laundress for wealthy bachelor David Easterly. She has always been obsessed with seeing inside his beautiful mansion in Rochester, New York. But will her obsession become her undoing? David Easterly's life is orderly, just the way he likes it, until he meets a beautiful woman at his Christmas Eve party. Will her secrets become his undoing too? 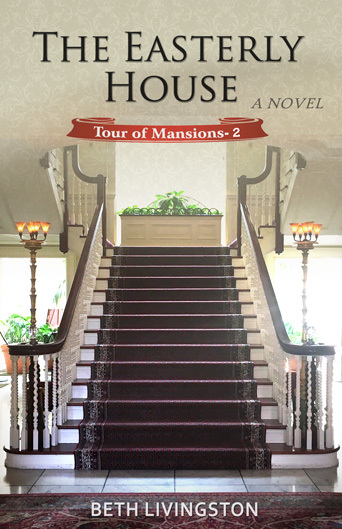 The Easterly House is a stand-alone second book in The Tour of Mansions series, imaginary stories that take place in real mansions that are open to the public. This book takes place at the George Eastman House in Rochester, New York. From a mansion on Buffalo's Delaware Avenue to the shores of idyllic Chautauqua, the secrets of a beautiful Victorian maid are best left hidden. 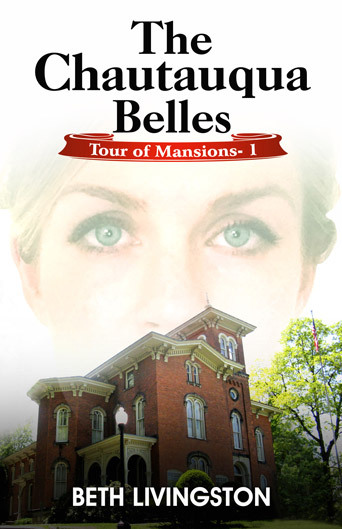 After the death of both parents and the sale of the farm, eighteen-year-old Rebecca Galloway is hired as a parlor maid in the Eaton's Buffalo mansion in 1885. Her life becomes a nightmare with a secret so awful that she prays no one will find out. But it can't stay hidden, and the consequences are not what anyone expected. Something rolled in the kitchen below. Susanna was terrified. The drunk tramp who had rescued them from the blizzard was ruining Beaver Lodge. And Christmas was only one week away. Prohibition whiskey is still in the cellar when Susanna's family moves into Beaver Lodge in 1939. 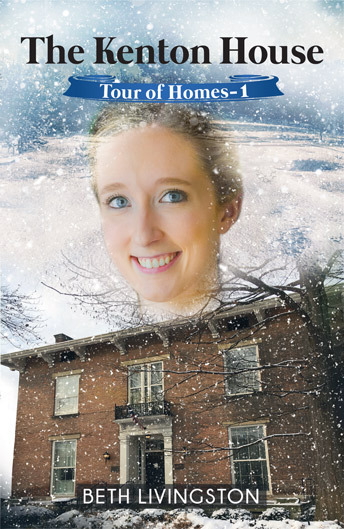 Her plan to get rid of it as a Christmas surprise for her parents is spoiled by a blizzard, one-year-old twin sisters, and a tramp loose in the house. 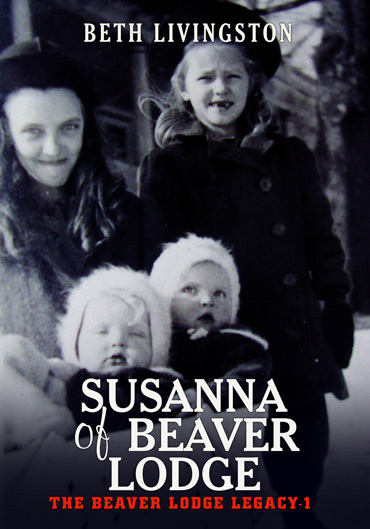 This is the first book in the Beaver Lodge Legacy Series based on my mother and her four sisters growing up in the 1940's in a wonderful country home called Beaver Lodge with wrap-around porches both upstairs and down. Click here to see pictures of Beaver Lodge. Zach looked around the big, clean, carpeted room. It was much nicer than home. Why couldn’t they hide out here? Besides, no one would ever think of looking for them in a church! Abandoned by their mother, the Fleming kids run out of food and steal from the corner grocery store. To avoid being caught by the owner, they hop on a Sunday school bus. Whisked off to church, they discover the perfect place to hide. 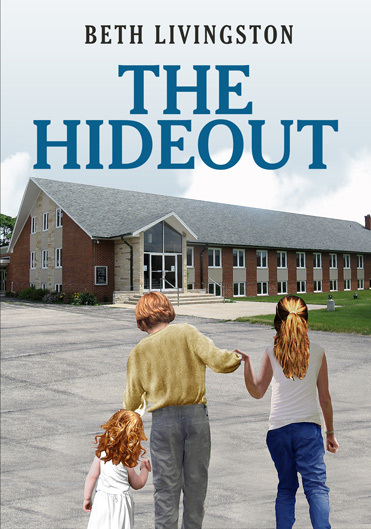 This book takes place at the Elgin Bible Church in Elgin, Illinois. Click here to see pictures of the actual location.